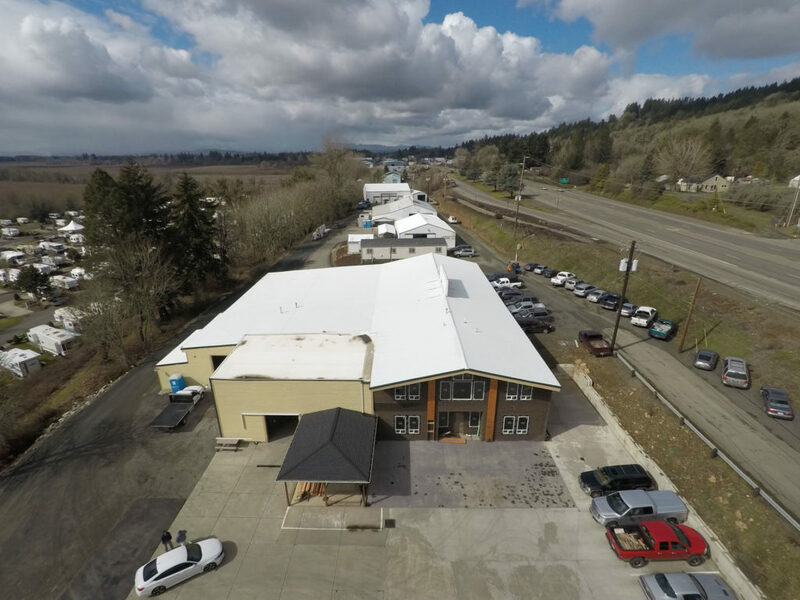 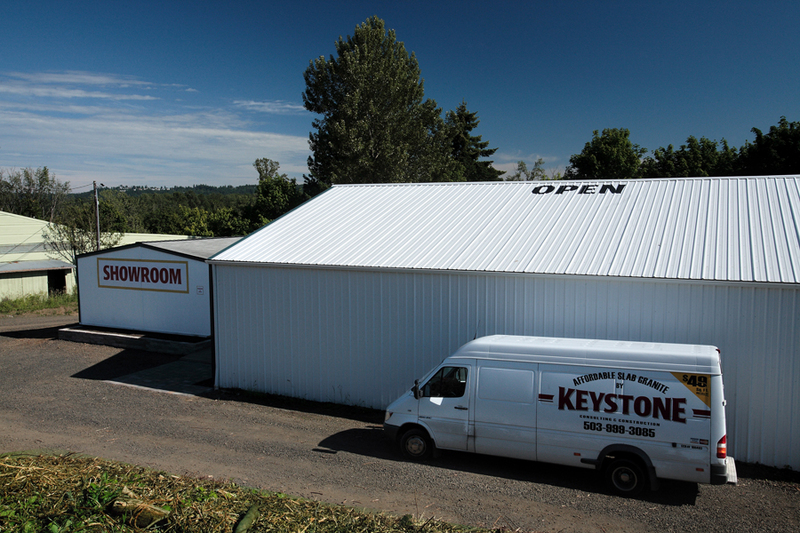 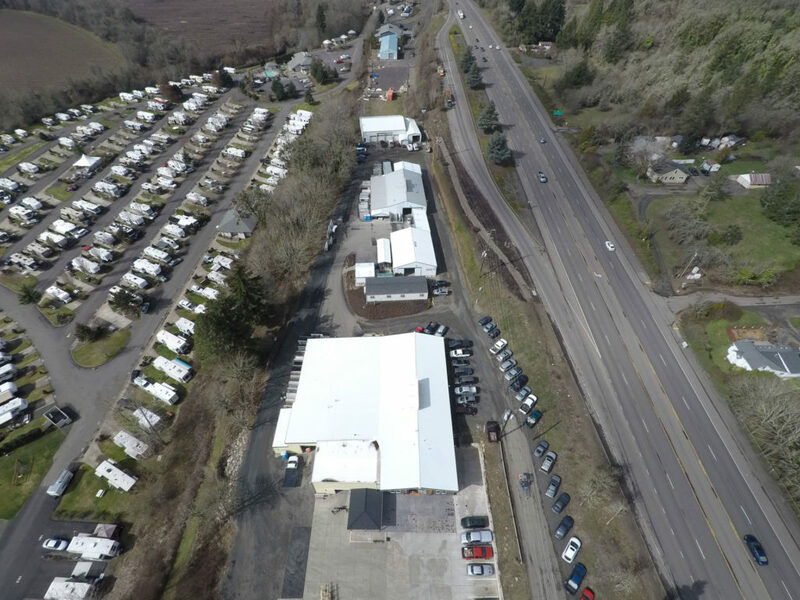 Come visit us at our showroom located in Salem, Oregon. 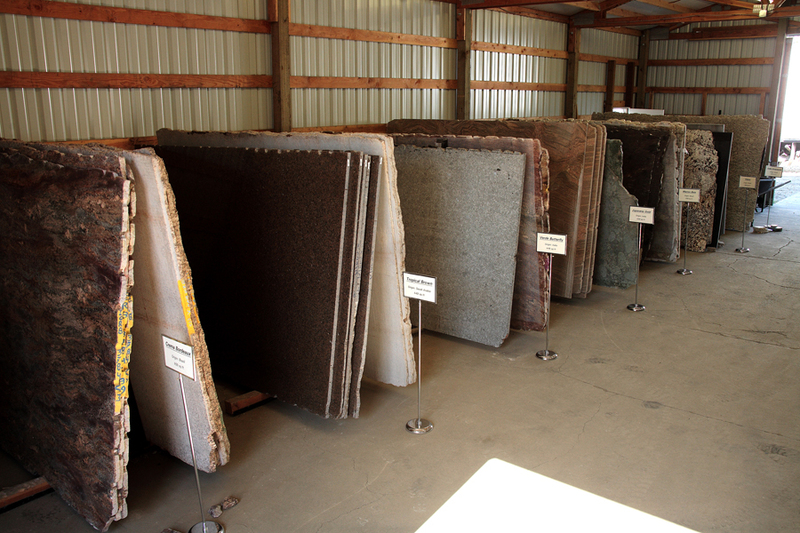 You can meet our staff and select just the right granite, quartz, or sustainable countertop to meet your needs. 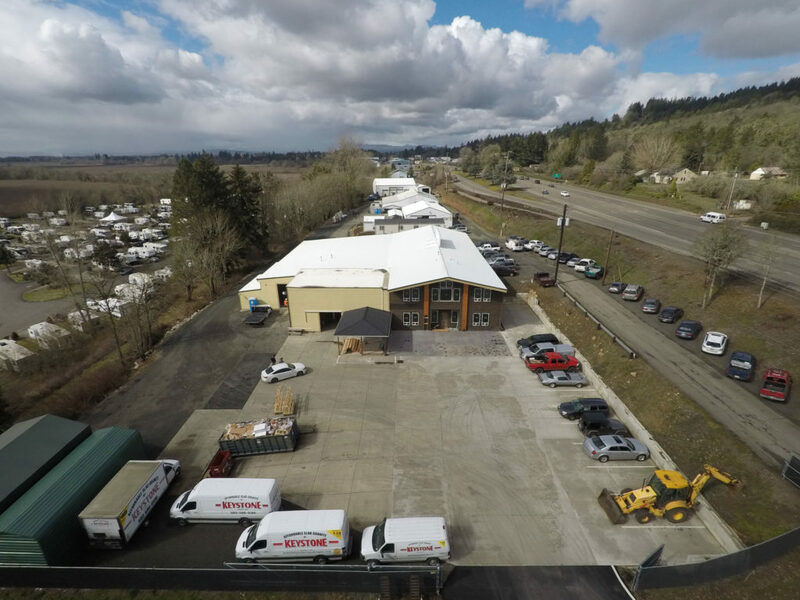 Remember, since we can beat our competitors pricing, it is definitely worth a trip to Salem to save money. 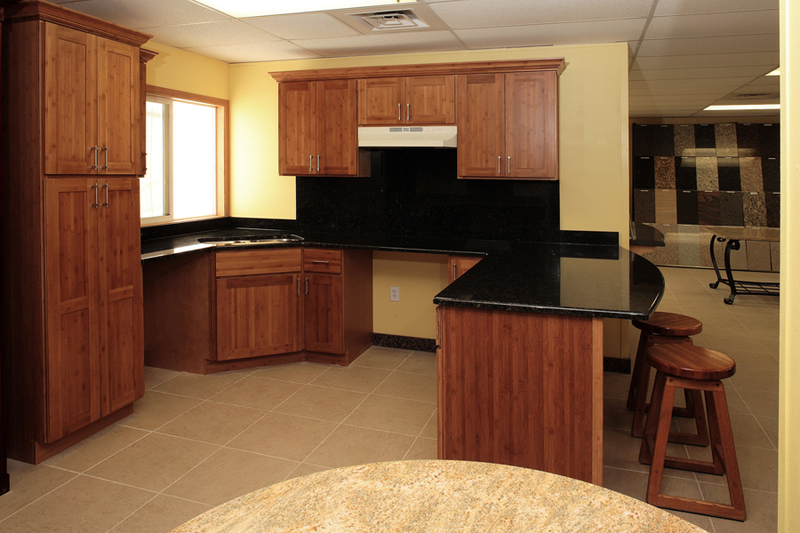 See our vast selection of slab granite and quartz.